Hardware is something visitors will find plenty of at Idex 2019, but if they’re looking for the more mobile, ground-gripping variety they’ll find plenty of it at the Inkas Vehicles stand. The motor manufacturer, which opened in Dubai in 2012, started out with the notion of producing the kind of heavy metal monsters that even the drivers of the most fearsome 4x4s and pickups would find intimidating. Now, the UAE company is promoting an array of domestic and military wares at the Abu Dhabi defence show, showcasing the Titan-DS and three other models. The running theme throughout all of Inkas’s products is extreme protection, which, unsurprisingly, is a popular concept at Idex. Alongside the military vehicles, the company provides armoured cars for VIPs which, at first glance, may resemble standard road-going vehicles, but have a little more than that going for them. Customised models already produced include everything from a variety of Toyota Landcruisers and Hiluxes to Range Rovers and Mercedes Maybachs, right down to the Toyota Coaster buses. Protective measures include carrying out defensive upgrades to passenger compartments, the fitting of bulletproof glass and run-flat tyre devices, and making sensitive areas, such as fuel tanks and critical structure points, more resistant to damage in extreme situations. The company says it can customise any vehicle to meet set standards and requirements. And, if customers are in any doubt about the provenance of the products, each model bears a “Made in UAE” badge emblazoned under a domestic flag. 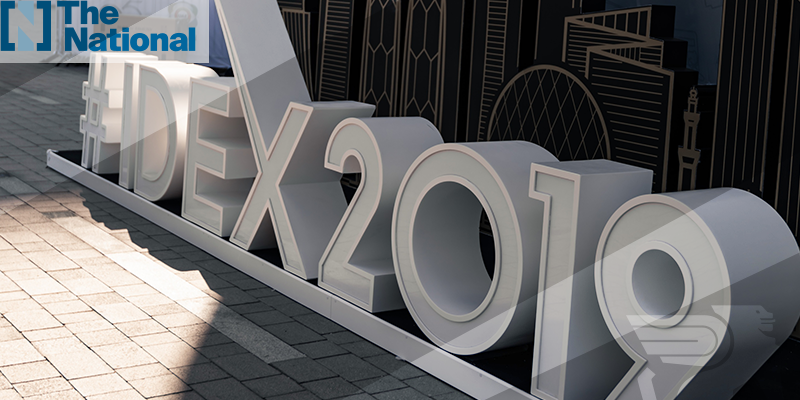 Marketing manager Julia Kiseleva said business has been brisk at Idex, with both local and overseas clients expressing interest in the products. “The value of the biggest deal that has been signed so far amounts to $22 million,” she said.